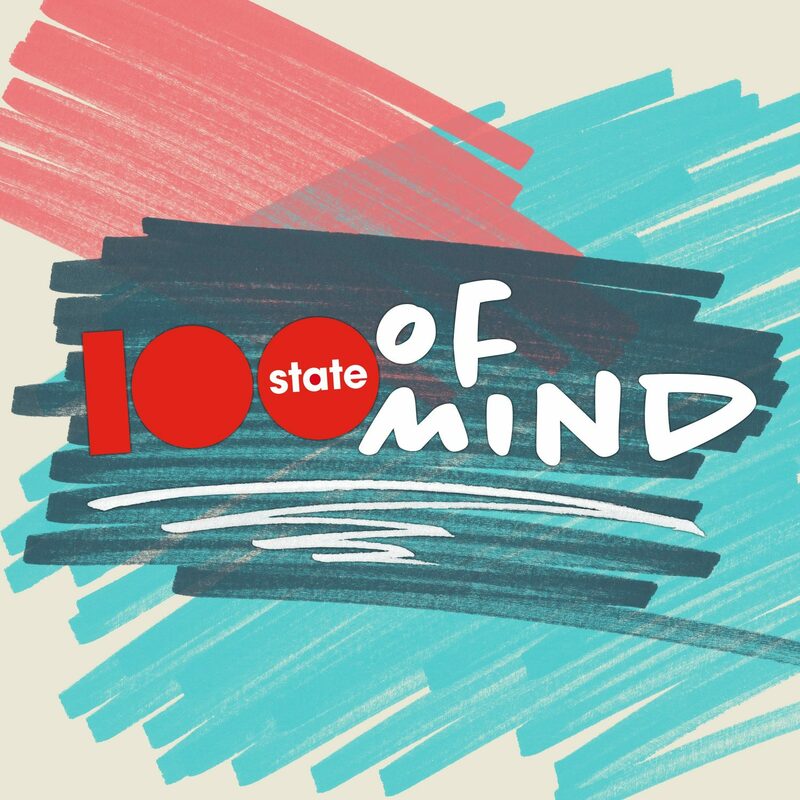 Interested in learning more about future development downtown, sharing your thoughts, or getting involved? 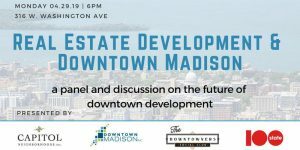 Join Downtown Madison Inc, Capitol Neighborhoods Inc, The Downtowners, and 100state for a panel and collaborative discussion on different topics relating to real estate development in downtown Madison. RSVP here.